Sun 15 captivates through its attractively simple design. Can be wall-installed for use as a wall light. 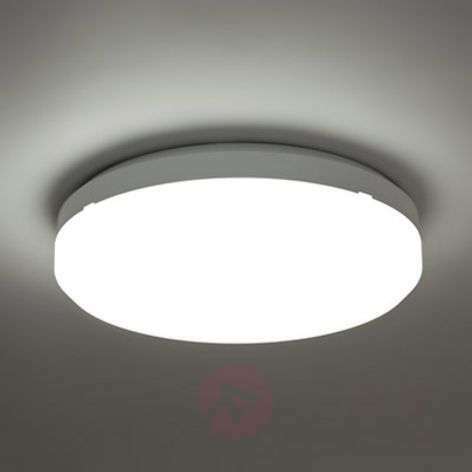 This product generates a pleasant lighting scenery thanks to the diffuser's transparent outer rim, which also provides an even scattering of light. The water spray protection, guaranteed through IP code IP65, allows the light to be installed in bathrooms and other wet areas. 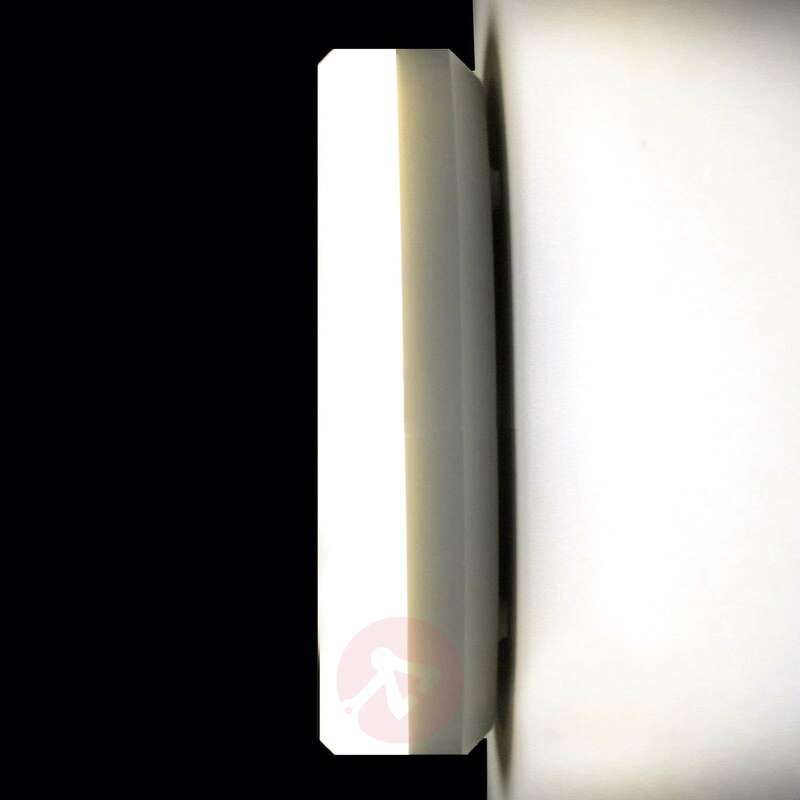 The light can also be used quite safely as a wall light in such places. 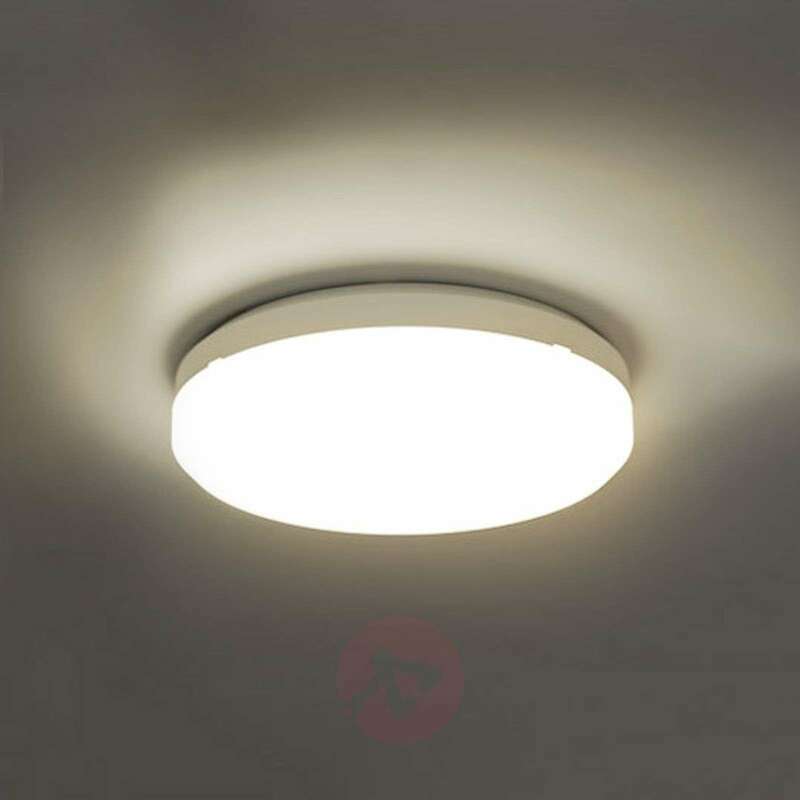 Thanks to its opal white colour, this LED ceiling light does not rely on any passing interior style. A protective conductor is not required for connection. With Sun 15, energy costs are also reduced thanks to modern technology. The luminous colours on offer are a bright cool white and a warm white.